Awesome Big Horn Mountain Views! 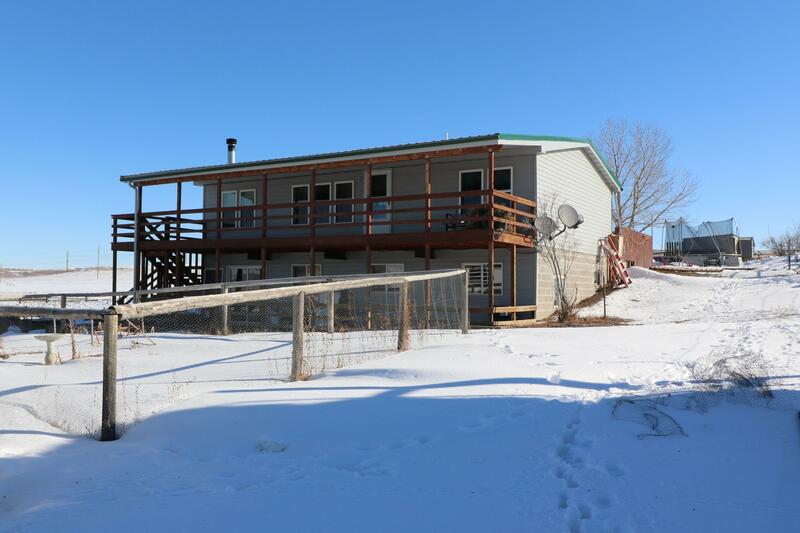 A Deck the length of the house, Walk out Basement, Fenced Garden and entire Acreage Fenced. Metal Roof, All New Windows on Main Floor. Basement has Wood Stove and LOTS of Potential! Quosnet Hut with Concrete Floor.2-year-old Septic Tank. Extra Electric Hook up and Septic for Additional Building or RV Parking.Remember 58.98 ACRES Pasture Land. No Covenants or HOA.